Employment Horizons, formerly known as the Occupational Training Center of Morris County, was founded in Morristown in 1957 by a group of forward-thinking parents who wanted to expand work and personal growth opportunities for their children with disabilities. Over the years, Employment Horizons has implemented innovative programs to meet the needs and choices of those we serve, both on-site as well as in the community. 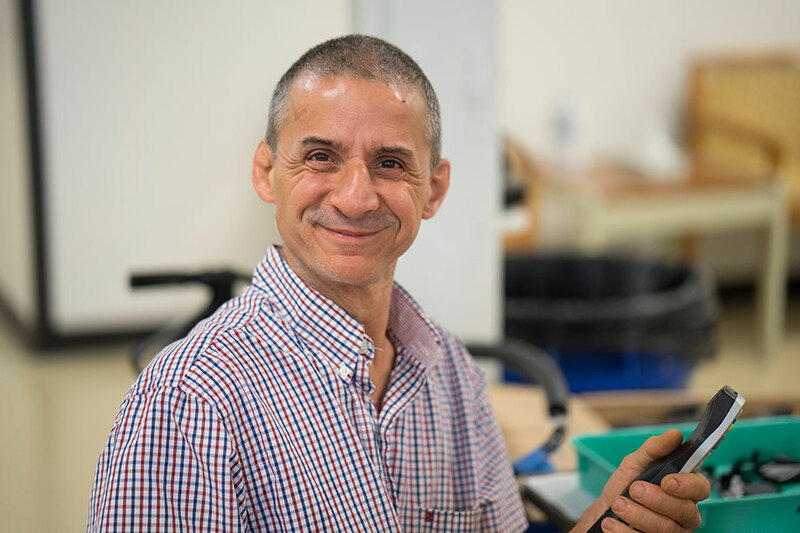 We provide job training and placement services to people with disabilities and other barriers to employment in the greater Morris County, NJ. Learn more about our services for individuals. We also meet the needs of hundreds of small and large companies in the tristate area and beyond by providing them with dependable and highly motivated employees to fill service-sector, fulfillment, grounds-keeping, janitorial, administrative, and many other positions. Learn more about the services that our agency provides to the business community. If you’d like to know more about our financials, please view our latest Annual Report. Learn more about our Board of Trustees and Executive Staff.